Indigenous Accountants Australia (IAA) is passionate about our Mob reaching their personal and professional goals. 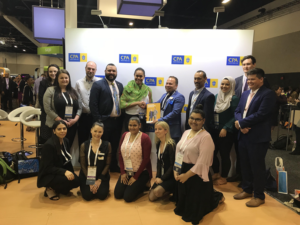 We recently invited 15 accounting students and young professionals to join delegates at the World Congress of Accountants (WCOA) Generation Next program, where they had the opportunity to engage and network with visionaries and leaders in business. 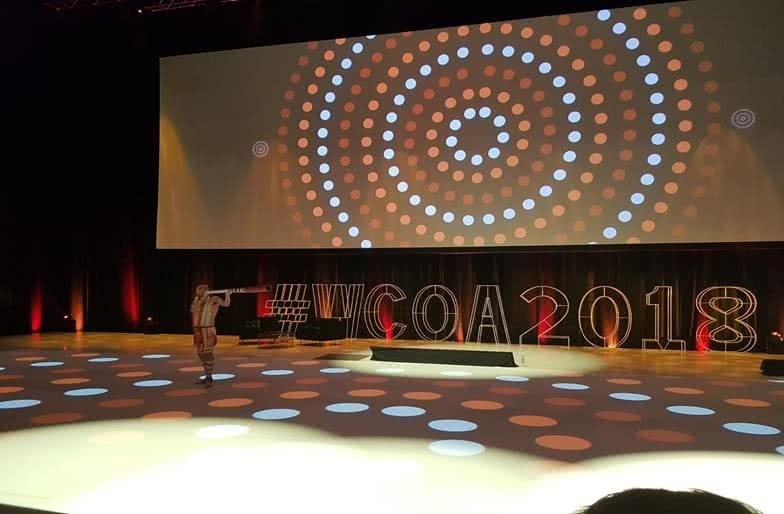 The WCOA Generation Next program was designed to align with the theme of the final day of WCOA 2018, “The Future of the Profession”. On this day, attendees heard from influential speakers and met with Indigenous professionals, including Shelley Cable ASA, a proud Noongar woman striving to unleash the potential of Indigenous people through business and financial empowerment. Some of the students and young professionals travelled from Perth, Melbourne and Brisbane for this once-in-a-lifetime opportunity. They had a yarn with great Indigenous leaders and role models, including Sarah Richards CPA (PwC’s Indigenous Consulting Operations Manager and IAA Advisory Board member), Christian Lugnan CPA (Office of the Registrar of Indigenous Corporations’ Coffs Harbour Regional Manager), and Benjamin Eisikovich CA (BT Financial Senior Financial Analyst). 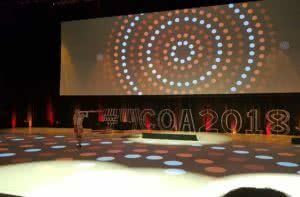 Read more about WCOA 2018 here.